“In simple terms, a strategic shift is required for moving more and more of our resources to a dynamic digital strategy,” wrote Rainer earlier this year. “LifeWay has developed close connections with the communities where our stores are located, and we have been honored to serve those communities. We will continue serving local congregations as they meet the spiritual needs of their neighbors,” continued Waggoner. 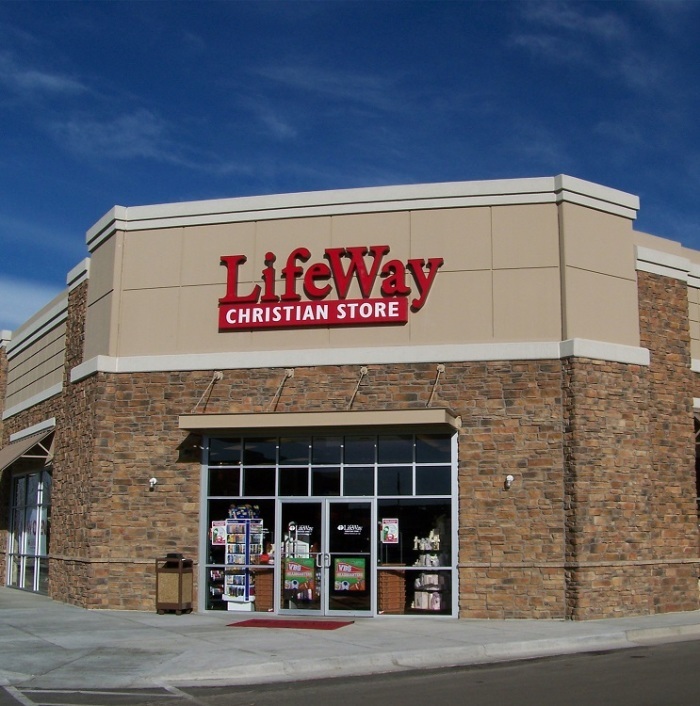 Dates for store closures will vary depending on local circumstances, according to LifeWay. Regardless, all stores are expected to be closed down by the end of the year. Founded in 1891, LifeWay sells an extensive selection of Bibles, Christian literature, sacred music and movies, as well as church supplies and other gifts.